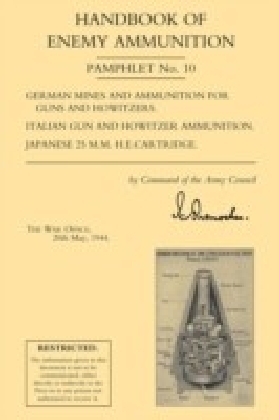 These handbooks were issued to all field units in contact with the enemy in Europe and Africa, and were intended for use by all personnel to help them recognise enemy ammunition. 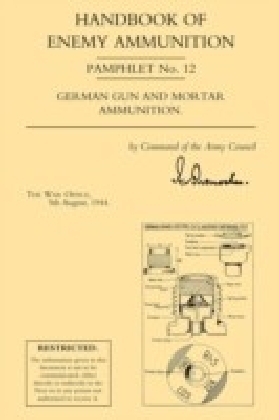 Specialist personnel were then trained to handle and disarm/destroy the ammunition so found. 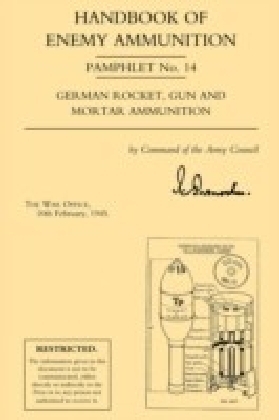 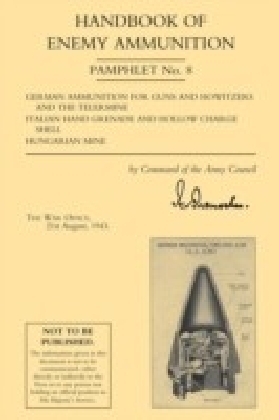 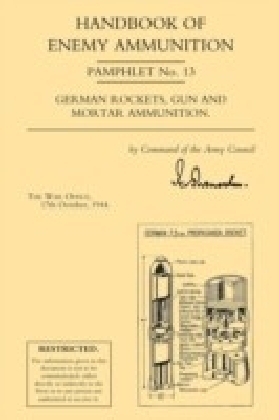 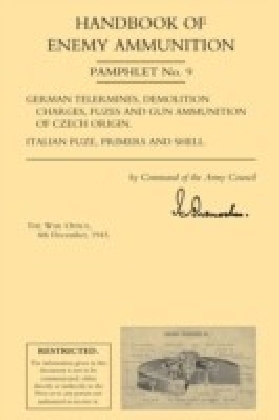 Each pamphlet covers a number of items, and this issue covers the Tellermine 42 and fuses, the German 13.5kg demolition charge (as use at Eben Emael), the 15 cm concrete shell, the 10.5cm medium gun cartridge and a Czech made 3.7cm cartridge. 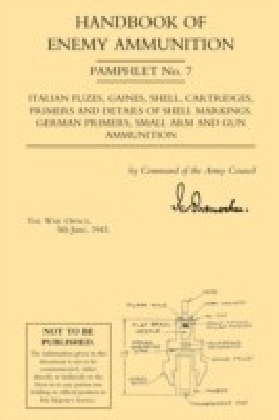 It also covers more Italian ammunition (and see Nos 7 and 10).See also the other pamphlets in this series: Handbooks 1-15 are published separately by Naval and Military Press.